You know how much I love Disney movies, right? 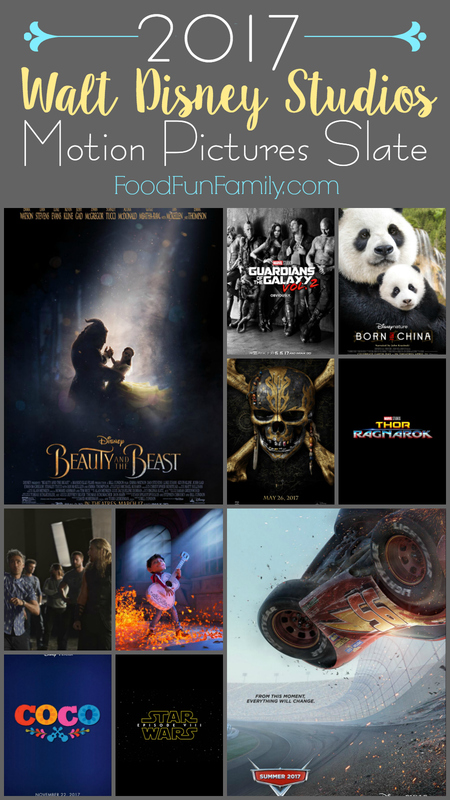 My kids and I are thrilled to announce the Walt Disney Studios movies coming out this year. There’s so much to look forward to, and it’s hard to pick just one movie I’m most excited to see, but I think I’d have to say that I’m most eager to see Beauty and the Beast. I love the original animated movie and I can’t wait to see it come alive (and with Emma Watson as Belle?!). 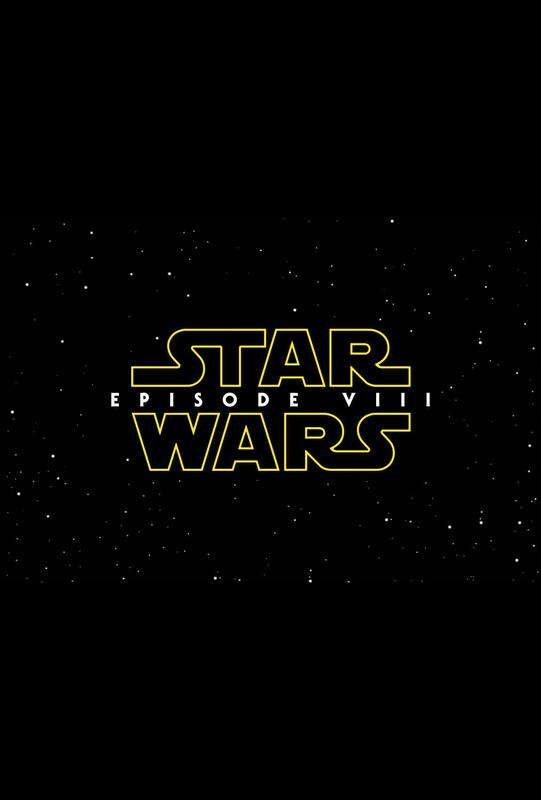 Note: All information and images below are courtesy of Disney. No compensation has been received. 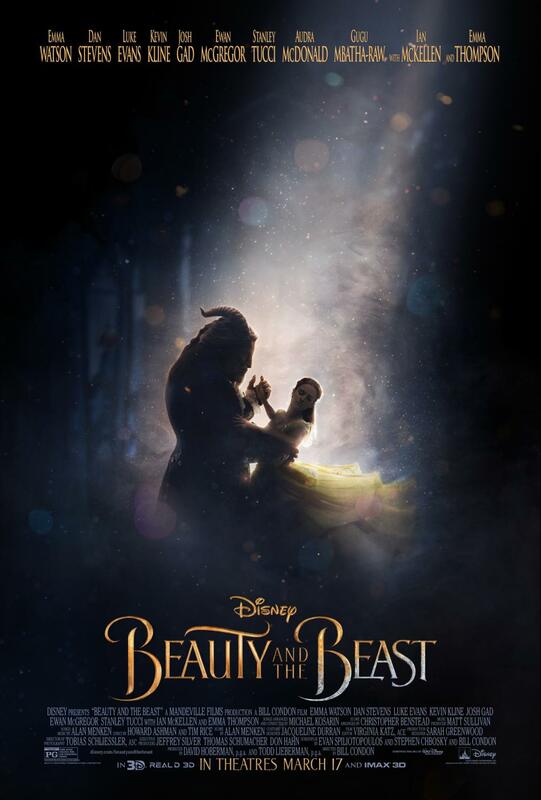 ABOUT Beauty and the Beast: The story and characters audiences know and love come to spectacular life in the live-action adaptation of Disney’s animated classic “Beauty and the Beast,” a stunning, cinematic event celebrating one of the most beloved tales ever told. “Beauty and the Beast” is the fantastic journey of Belle, a bright, beautiful and independent young woman who is taken prisoner by a Beast in his castle. Despite her fears, she befriends the castle’s enchanted staff and learns to look beyond the Beast’s hideous exterior and realize the kind heart of the true Prince within. 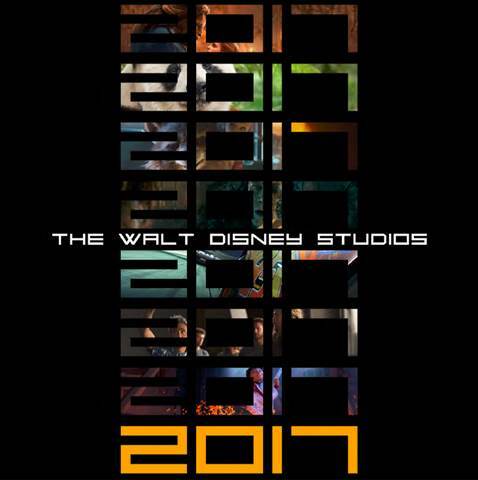 The film stars: Emma Watson as Belle; Dan Stevens as the Beast; Luke Evans as Gaston, the handsome, but shallow villager who woos Belle; Kevin Kline as Maurice, Belle’s father; Josh Gad as LeFou, Gaston’s long-suffering aide-de-camp; Ewan McGregor as Lumière, the candelabra; Stanley Tucci as Maestro Cadenza, the harpsichord; Audra McDonald as Madame de Garderobe, the wardrobe; Gugu Mbatha-Raw as Plumette, the feather duster; Hattie Morahan as the enchantress; and Nathan Mack as Chip, the teacup; with Ian McKellen as Cogsworth, the mantel clock; and Emma Thompson as the teapot, Mrs. Potts. 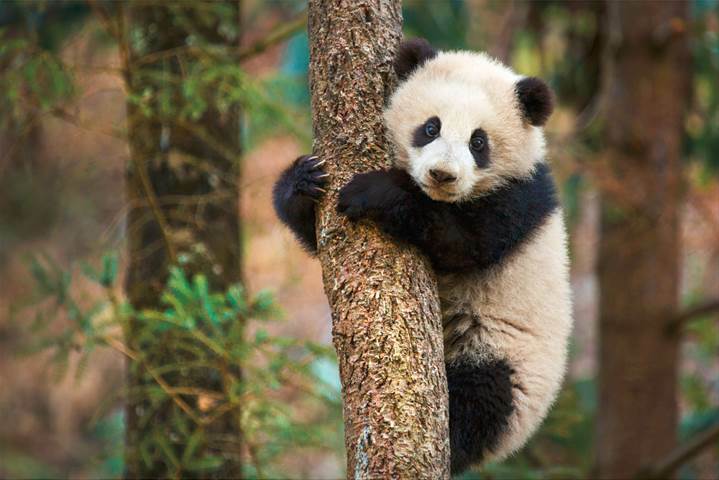 ABOUT Born in China: Narrated by John Krasinski (“13 Hours: The Secret Soldiers of Benghazi,” NBC’s “The Office,” “Amazon’s “Jack Ryan”), Disneynature’s new True Life Adventure film “Born In China” takes an epic journey into the wilds of China where few people have ever ventured. Following the stories of three animal families, the film transports audiences to some of the most extreme environments on Earth to witness some of the most intimate moments ever captured in a nature film. A doting panda bear mother guides her growing baby as she begins to explore and seek independence. A two-year-old golden monkey who feels displaced by his new baby sister joins up with a group of free-spirited outcasts. And a mother snow leopard—an elusive animal rarely caught on camera—faces the very real drama of raising her two cubs in one of the harshest and most unforgiving environments on the planet. Featuring stunning, never-before-seen imagery, the film navigates China’s vast terrain—from the frigid mountains to the heart of the bamboo forest—on the wings of red-crowned cranes, seamlessly tying the extraordinary tales together. 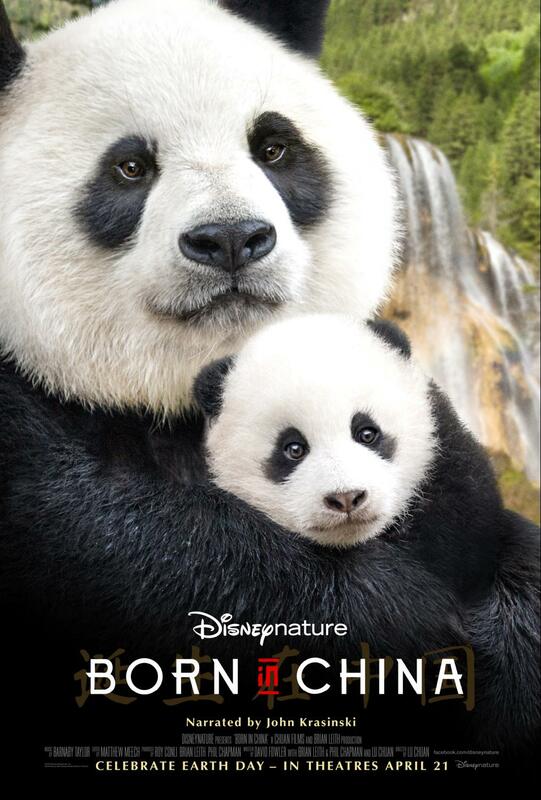 Opening in U.S. theaters on Earth Day 2017, “Born in China” is directed by accomplished Chinese filmmaker Lu Chuan, and produced by Disney’s Roy Conli and renowned nature filmmakers Brian Leith and Phil Chapman. 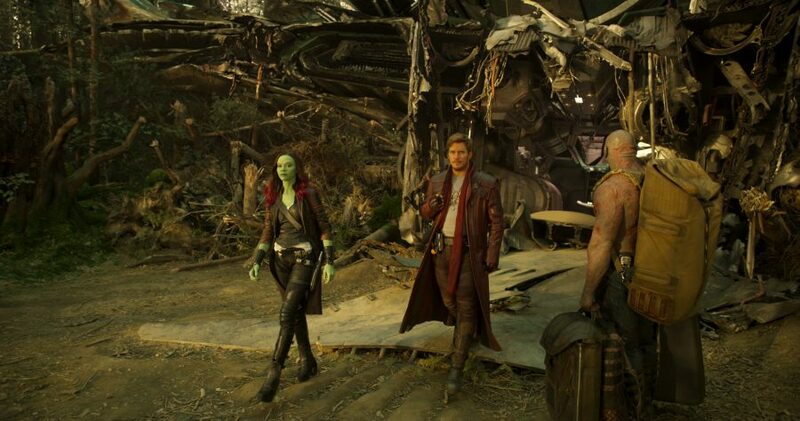 ABOUT Guardians of the Galaxy Vol. 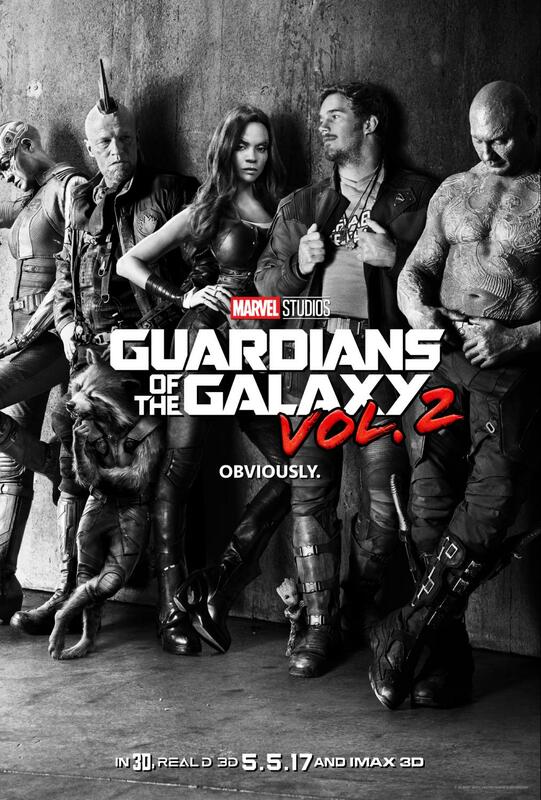 2: Set to the all-new sonic backdrop of Awesome Mixtape #2, Marvel’s “Guardians of the Galaxy Vol. 2” continues the team’s adventures as they traverse the outer reaches of the cosmos. The Guardians must fight to keep their newfound family together as they unravel the mystery of Peter Quill’s true parentage. Old foes become new allies and fan-favorite characters from the classic comics will come to our heroes’ aid as the Marvel Cinematic Universe continues to expand. 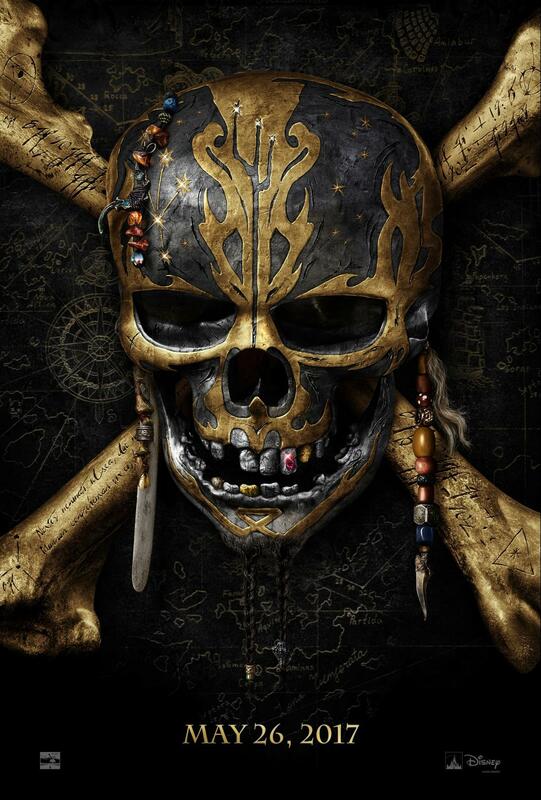 ABOUT Pirates of the Caribbean: Dead Men Tell No Tales: Johnny Depp returns to the big screen as the iconic, swashbuckling anti-hero Jack Sparrow in the all-new “Pirates of the Caribbean: Dead Men Tell No Tales.” The rip-roaring adventure finds down-on-his-luck Captain Jack feeling the winds of ill-fortune blowing strongly his way when deadly ghost sailors, led by the terrifying Captain Salazar (Javier Bardem), escape from the Devil’s Triangle bent on killing every pirate at sea—notably Jack. Jack’s only hope of survival lies in the legendary Trident of Poseidon, but to find it he must forge an uneasy alliance with Carina Smyth (Kaya Scodelario), a brilliant and beautiful astronomer, and Henry (Brenton Thwaites), a headstrong young sailor in the Royal Navy. At the helm of the Dying Gull, his pitifully small and shabby ship, Captain Jack seeks not only to reverse his recent spate of ill fortune, but to save his very life from the most formidable and malicious foe he has ever faced. 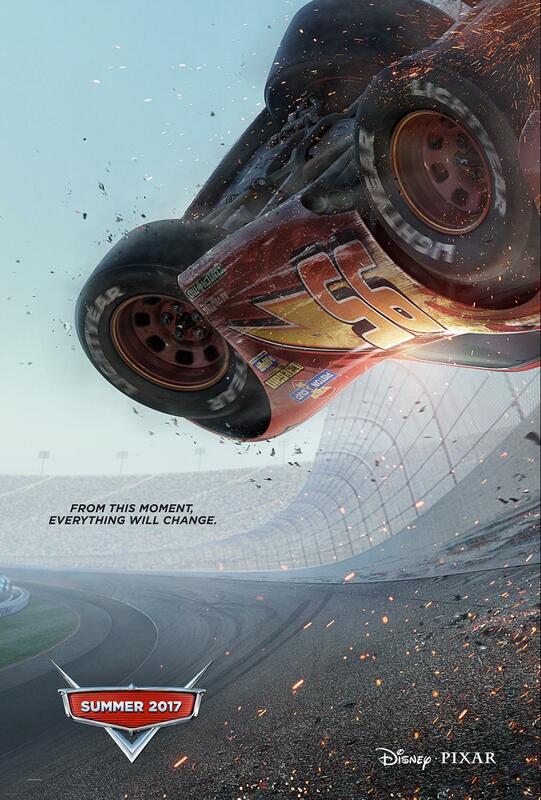 ABOUT Cars 3: Blindsided by a new generation of blazing-fast racers, the legendary Lightning McQueen (voice of Owen Wilson) is suddenly pushed out of the sport he loves. 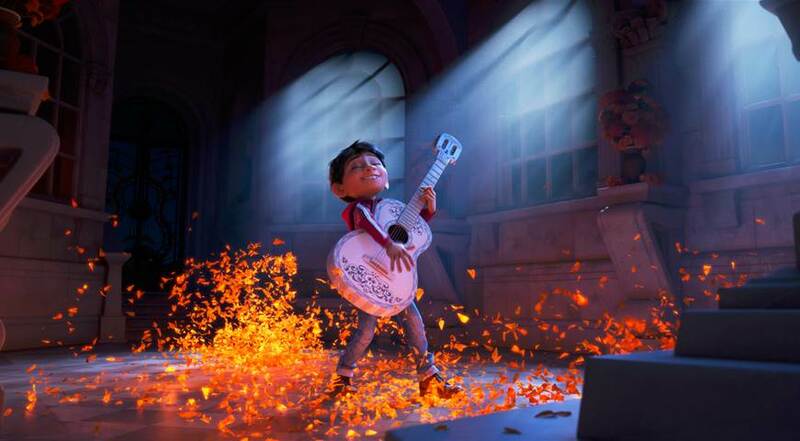 To get back in the game, he will need the help of an eager young race technician, Cruz Ramirez (voice of Cristela Alonzo), with her own plan to win, plus inspiration from the late Fabulous Hudson Hornet and a few unexpected turns. 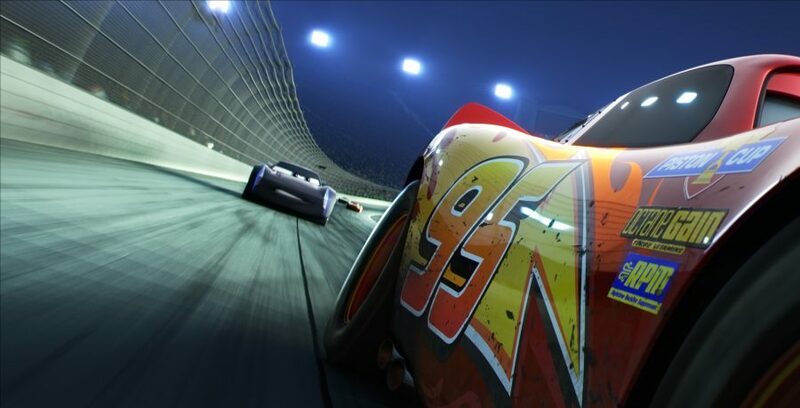 Proving that #95 isn’t through yet will test the heart of a champion on Piston Cup Racing’s biggest stage! 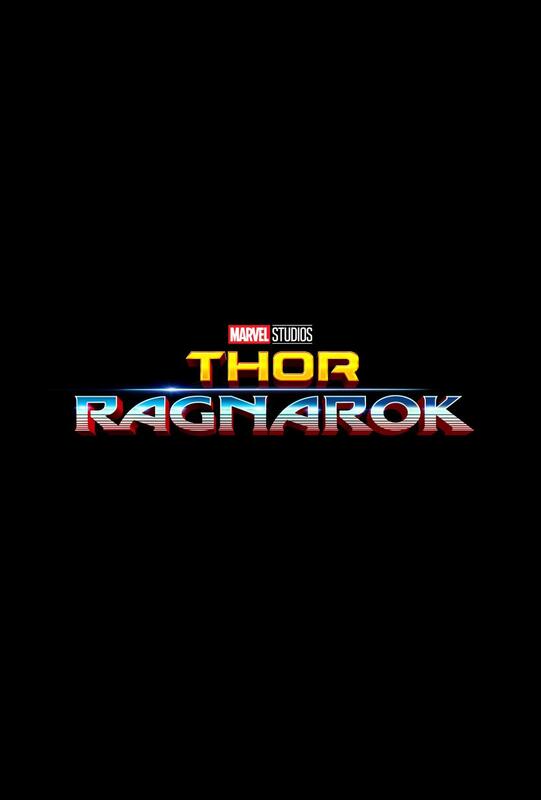 ABOUT Thor: Ragnarok: In Marvel Studios’ “Thor: Ragnarok,” Thor is imprisoned on the other side of the universe without his mighty hammer and finds himself in a race against time to get back to Asgard to stop Ragnarok—the destruction of his homeworld and the end of Asgardian civilization—at the hands of an all-powerful new threat, the ruthless Hela. But first he must survive a deadly gladiatorial contest that pits him against his former ally and fellow Avenger—the Incredible Hulk! 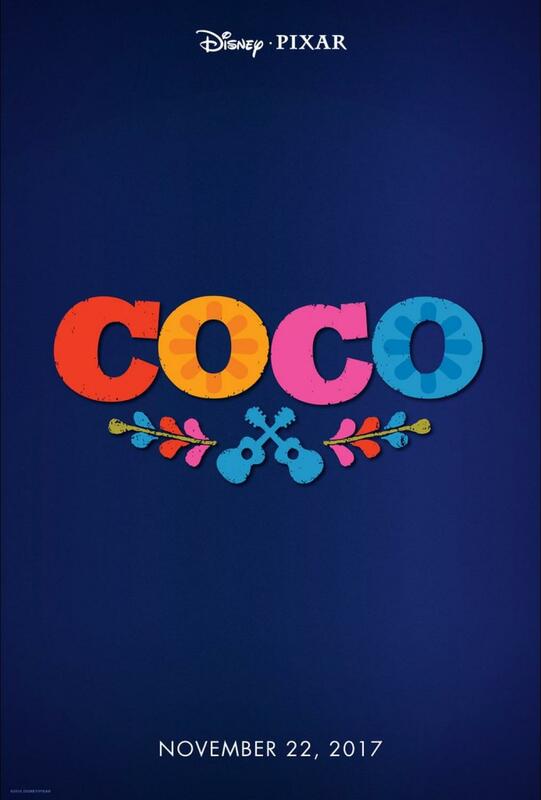 Which Disney movie are you most excited to see this year?